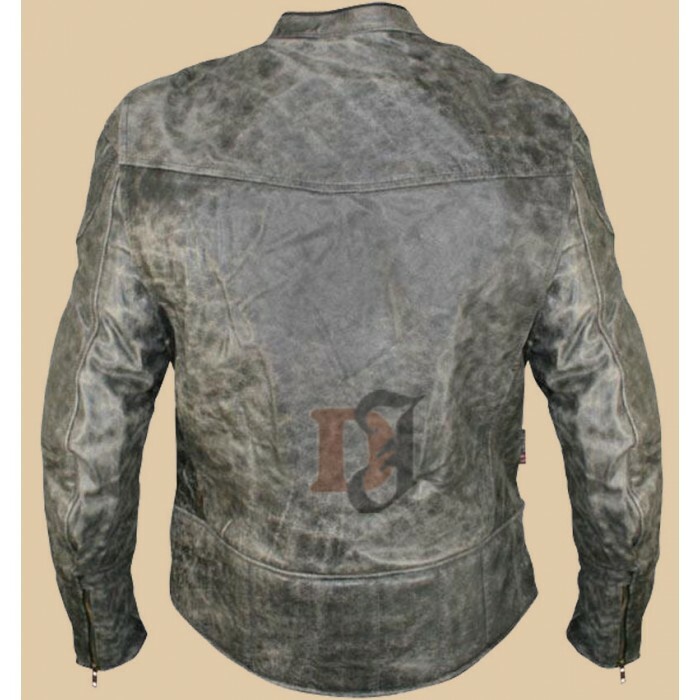 NF-8150 Distressed Leather Jacket is an outstanding leather jacket. Every biker should have it. It is a perfect blend of style and functionality. This leather jacket is made from pure leather. The best thing about this leather jacket is that it is comfortable and warm. You don’t have to be a biker to wear it. It gives you optimal functionality and style no matter where you go wearing it. When it comes to durability and quality, this leather jacket ticks all boxes. Yes, that is true. The genuine leather makes it long for years with you. 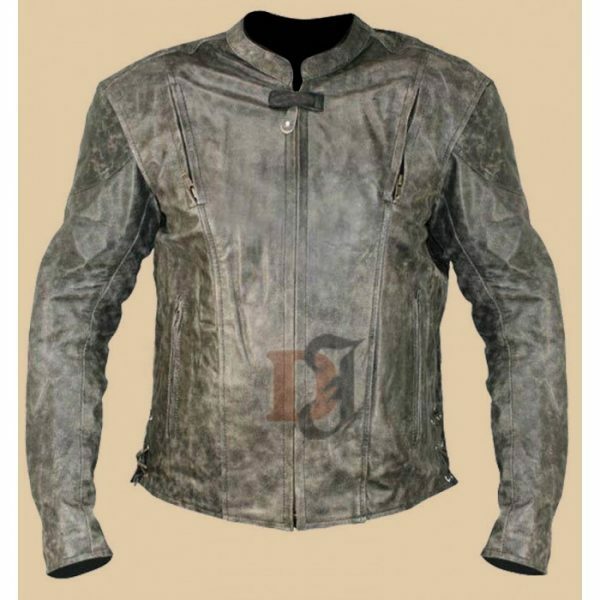 Moreover, the Distressed Leather jacket does not compromise on quality. The jacket is smooth and soft when you touch it. In addition, the pockets are placed precisely. You can put your hands in them to stay warm. Moreover, you can also put your bike keys and other valuables in the zipper pocket. The front zip closure allows you to stay protected from the cold weather. 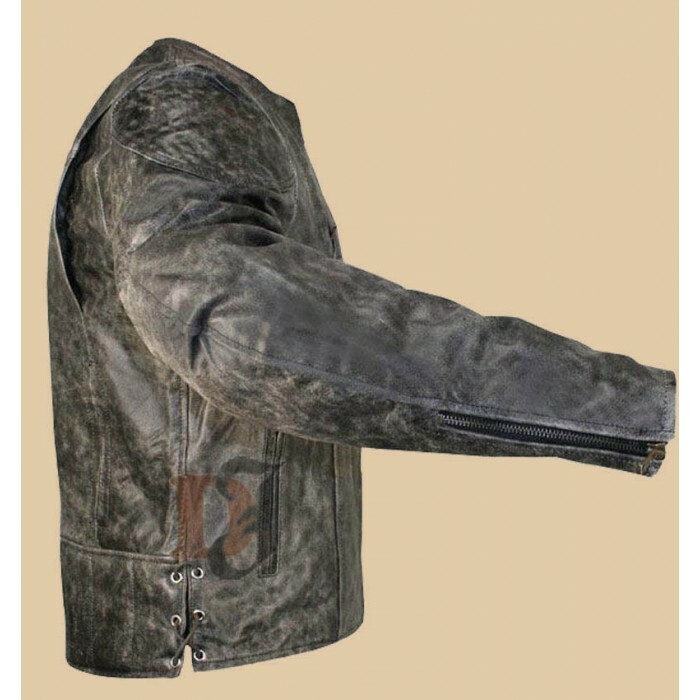 NF-8150 Distressed Leather Jackets is one of a kind leather jacket. The grey color gives it a stylish look. It’s a piece of great craftsmanship by distressed leather jackets. You won’t be disappointed in buying this one. It is a must-have winter essential for all stylish men.